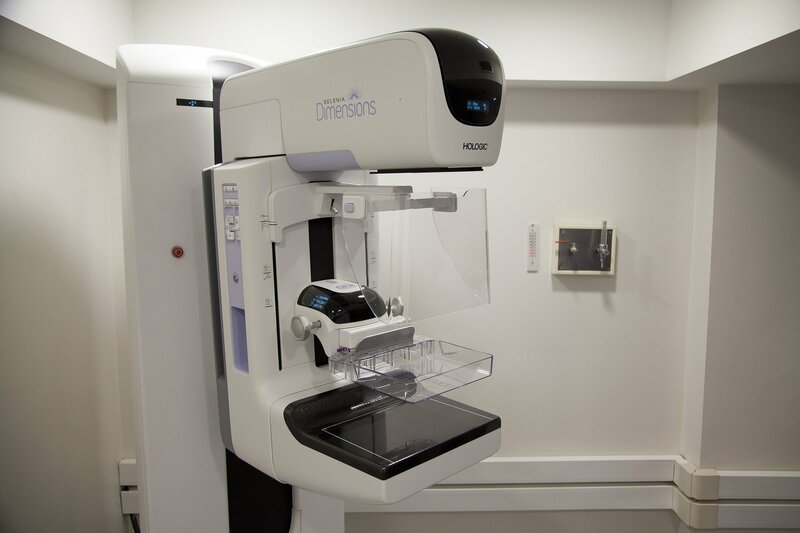 Should I "Upgrade" to Digital or 3D Mammography? An interview with Dr. Polly Stephen of Richmond's Bon Secours on the difference between 2D and 3D mammography technology. The Congregation of the Sisters of Bon Secours is a Roman Catholic religious congregation for nursing whose stated object is to care for patients from all socioeconomic groups. In Richmond, Virginia, they are also in the forefront of medicine with two of its local hospitals winning the 2018 Distinguished Hospital Award for Clinical Excellence. “Next year we may have it free for you, we’re campaigning for that. But don’t worry, it’s only a slight improvement over our regular 2D,” the founder of Bon Secours Virginia Breast Center added. Since 2013, the FDA has concluded that a low-dose 3D digital mammography is at least as accurate as 2D mammography. When Bon Secours gets its machine, they can also get 2D digital images from its 3D mammography data. What's the Difference Between 2D and 3D Mammography? The 3D works in the same way as 2D, with the woman’s breast pressed between two plates for about six seconds and the camera scanning the breast. The only difference is (and this can be huge) the 2D takes images only from the front and side of the breast, while the 3D is able to take images on each of the inner layers, somewhat like detecting a spot in between pages of a book. Essentially, abnormalities that may otherwise have been overlooked have a better chance with the 3D. This is enormously valuable for women with dense breasts. What Do Studies Say on 3D Mammography? Before the FDA approved 3D, pilot studies found that a combination of 2D plus 3D was more accurate than 2D digital or film mammograms, although the difference in accuracy was tiny for each patient. In addition, women who undergo screening with 3D+2D mammography are less likely to be called back for more testing due to a suspicious finding that turns out not to be cancer. This means fewer false alarms caused by inaccurate findings. Of course, using two tests is not practical and exposes women to more radiation. An article published in 2017 in the prestigious medical journal JAMA examined the benefits of 3D mammograms. 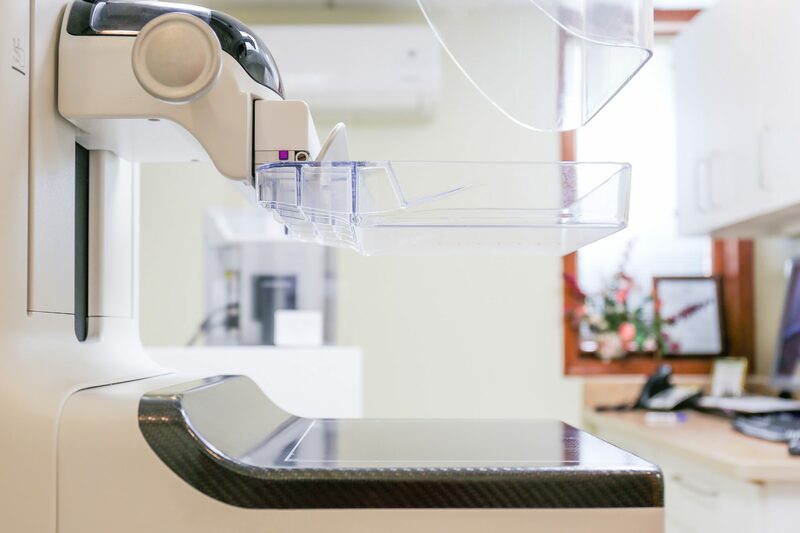 The study compared the number of callbacks and the numbers of cancers diagnosed before the next scheduled screening in women who had 3D mammograms vs. standard 2D mammograms. For the more than 23,000 women undergoing an initial 2D mammogram followed by three years of annual 3D mammograms, the use of 3D tests slightly reduced the number of women who got called back (10% in the 2D group vs. 9% in the 3D group) and the number of cancers detected in the months between the annual mammograms. 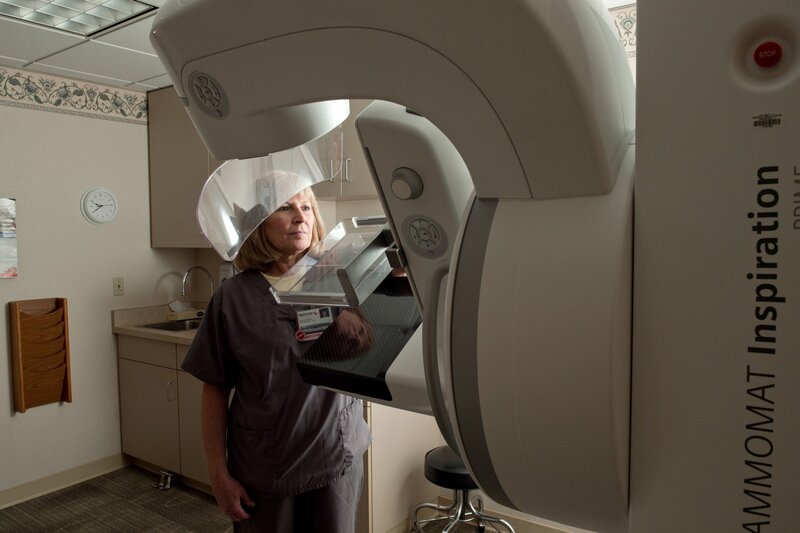 Following 2D mammography, about seven out of 10,000 women were diagnosed with cancer before their next annual mammography compared to five out of the 10,000 women who underwent 3D mammography screening. While the differences are small, they are statistically significant, which means they did not happen by chance.